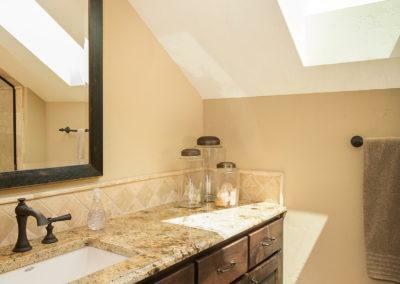 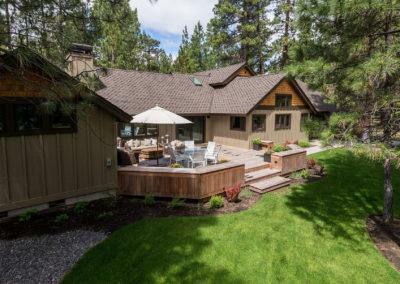 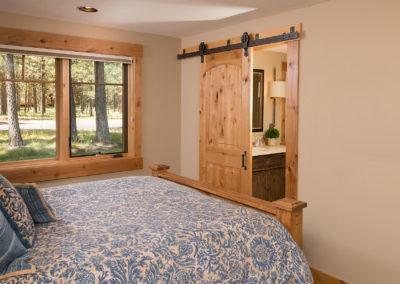 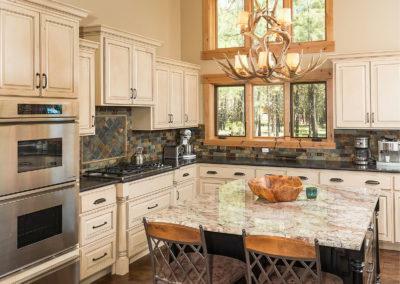 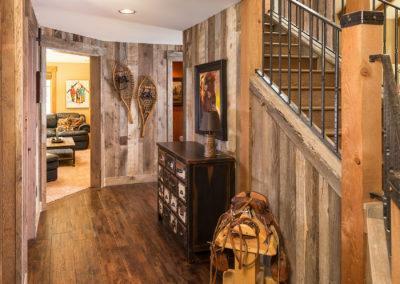 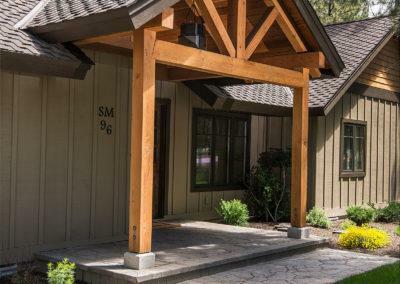 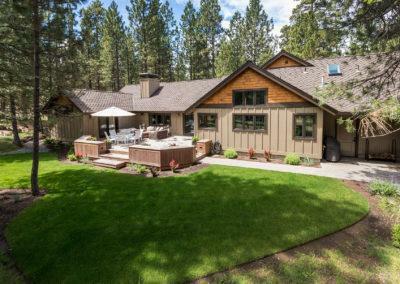 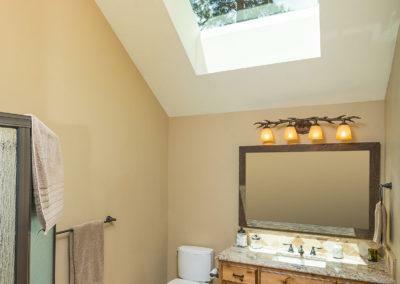 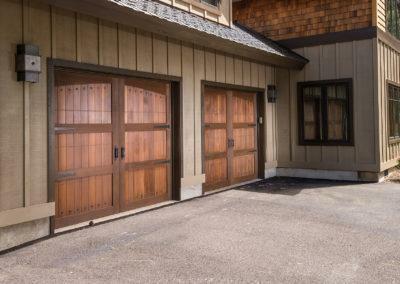 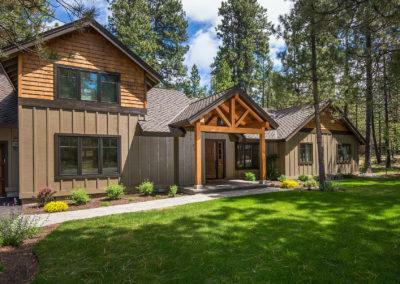 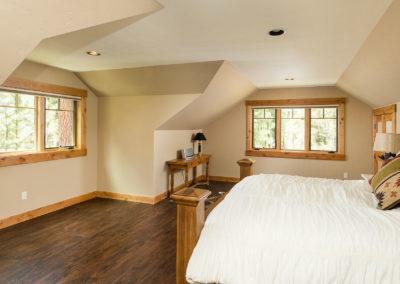 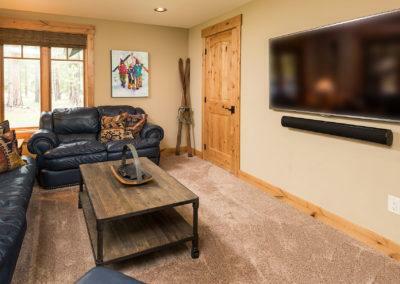 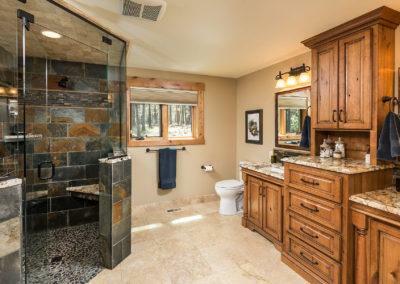 Originally built in 1977 at 1700 SF, this home in Black Butte Ranch is now 3800 SF lodge style home. 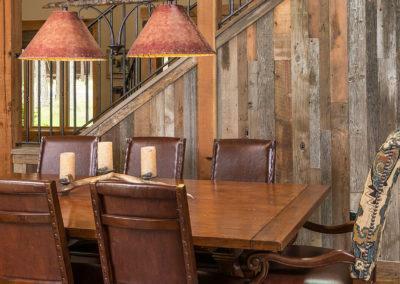 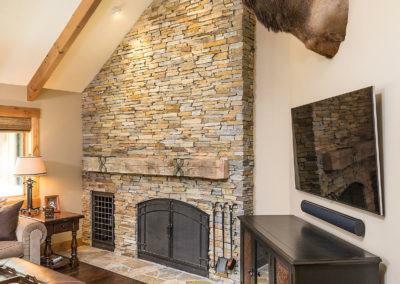 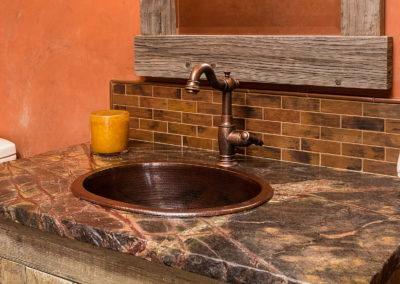 The home features a true masonry fireplace, interior accent walls made of reclaimed barn wood, venetian plaster accents, unique tilework, and custom cabinetry. 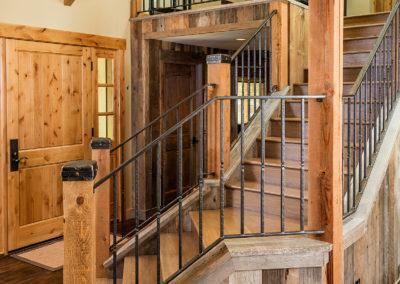 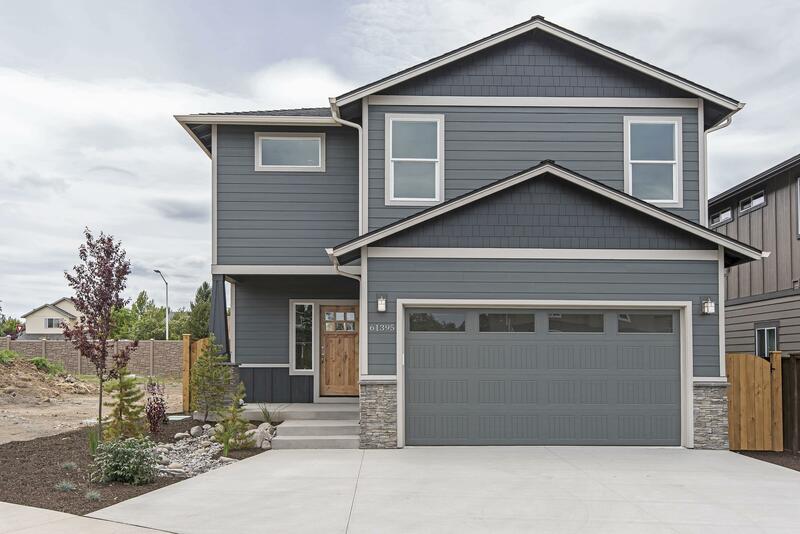 Extensive new landscaping complements batt-and-board and cedar-shingle siding, and the large, timber frame front entry.